ANYONE who loves the outdoors knows how much the right clothing enhances the experience of being outside observing wildlife and this was part of the thinking behind Country Innovation, a UK-based company that began in 1996. The founder, Maria Chilvers, began developing the range made from Ventile® 100% cotton fabric developed during the war for RAF crews. Since then the range of products sold has expanded with many being developed as a result of input from some famous naturalists like Simon King and Bill Oddie. The result is a range of products that are very practical but also help anyone who is looking to observe wildlife and enjoy the outdoor lifestyle, all while remaining as unobtrusive as possible. With the market place awash with clothing ideal for walkers etc, you find many items are brightly coloured, something that is not ideal when watching wildlife. So it’s good to find a range that is aimed at those who want to be less conspicuous without wanting to don camo clothing. 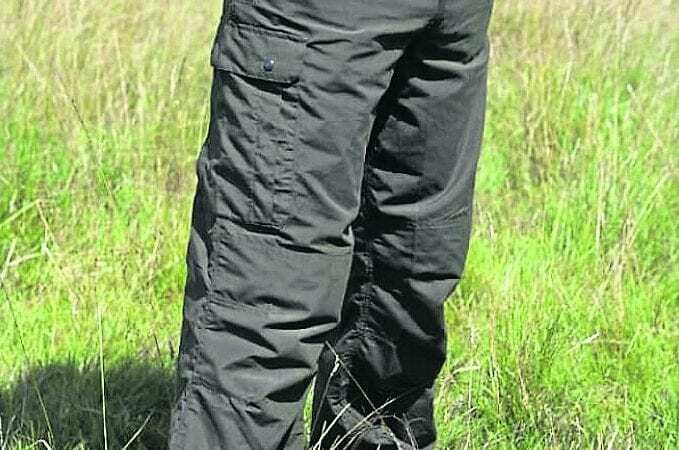 We looked at a couple of the items from the range including the Venture trousers which are made from very soft lightweight fabric, making them ideal for travelling. They are quick drying (something I can vouch for) and easy to wash, ideal qualities for boaters. They feature eight pockets and a side elasticated waist. Articulated knees and a webbing belt are also included. All of these features are noted by Country Innovation and, having tried these trousers out in the field, I have to agree that these are a cut above others in the price range. The Venture trousers are priced at £55. We also looked at the Microfleece top which would be ideal as part of layered clothing as it’s lightweight, breathable and has flat lock seams. It’s wickable and is quick drying after a machine wash and is fitted with a good quality zip which tucks away at the top of the collar. A nice touch that shows Country Innovation’s attention to detail. As with the trousers you have a choice of colours as long as you like green! In keeping with the company’s focus on providing clothing to those who spend time in the outdoors, the range is produced in colours that make you as unobtrusive as possible. The Microfleece is priced at £35. In keeping with their obvious affinity with the natural world, and their aim of helping customers enjoy wildlife and the environment, some items within their range help provide an income to a wildlife charity. 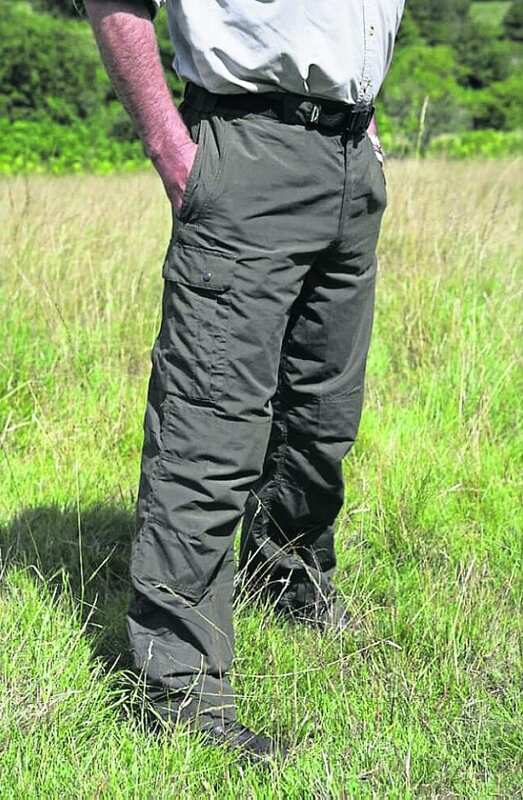 A donation is made to the Simon King Wildlife Charity when any Linnet jacket is purchased – an innovative way of supporting a worthy cause while purchasing very well made and effective outdoor clothing.